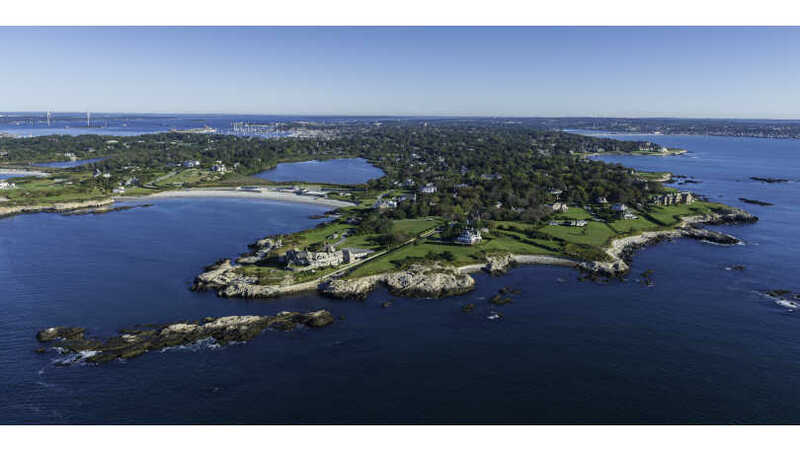 Discover Newport is a non-profit organization dedicated to promoting of the City of Newport and the five townships of Newport County (Jamestown, Little Compton, Middletown, Newport, Portsmouth and Tiverton) as a premiere destination for business and leisure travel. 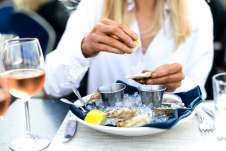 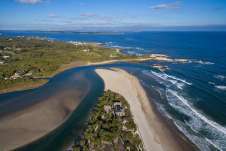 Discover Newport's promotional efforts include a year-long advertising campaign directed at leisure travel and business travel markets, targeted sales efforts, public relations strategy, participation in numerous trade shows, and a comprehensive websites. 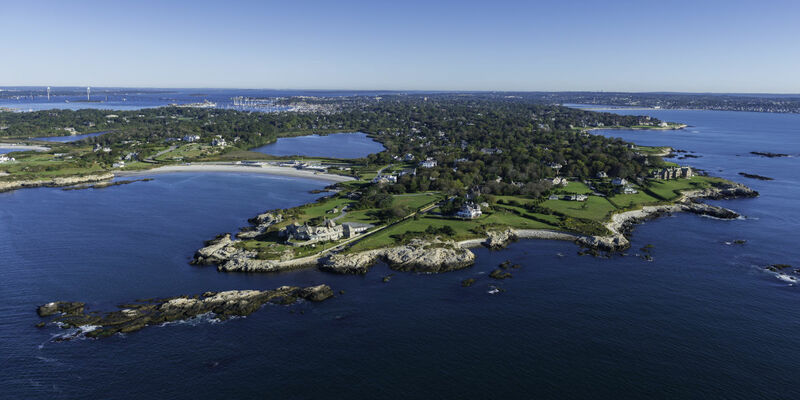 Discover Newport is available to aid in planning a meeting or corporate event, to assist travel professionals including media, tour operators, and travel agents, and to provide information to help visitors enjoy the destination. 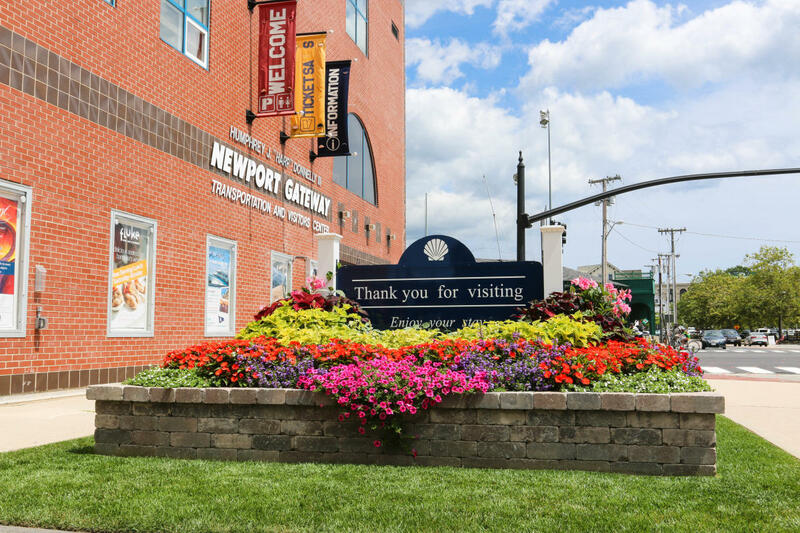 Additionally, they operates the Newport Visitors Information Center, which offers admission tickets to area attractions & events, maps, brochures, and information, a convenient place to park, and always a hospitable welcome to visitors to the area!